During this 45 min private lesson you get the undivided attention of a professional dance instructor. Private lessons are the best way to learn how to dance, whether you’re just dancing for fun or preparing for a first dance. 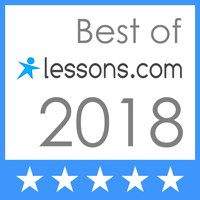 This is a perfect gift for new students who want to learn some basic steps and techniques in the variety of dances we teach. 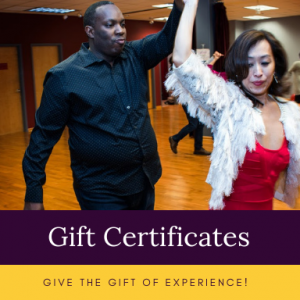 Read more about private dance lessons: wedding and social and competitive.